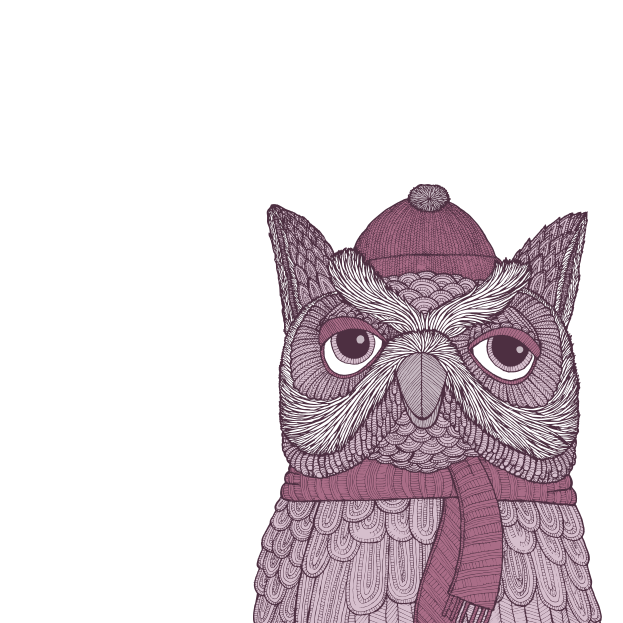 Hello, beautiful stranger. 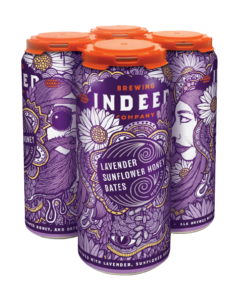 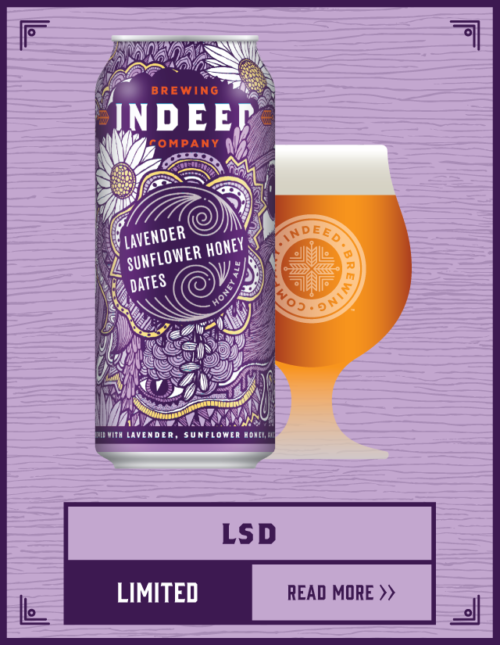 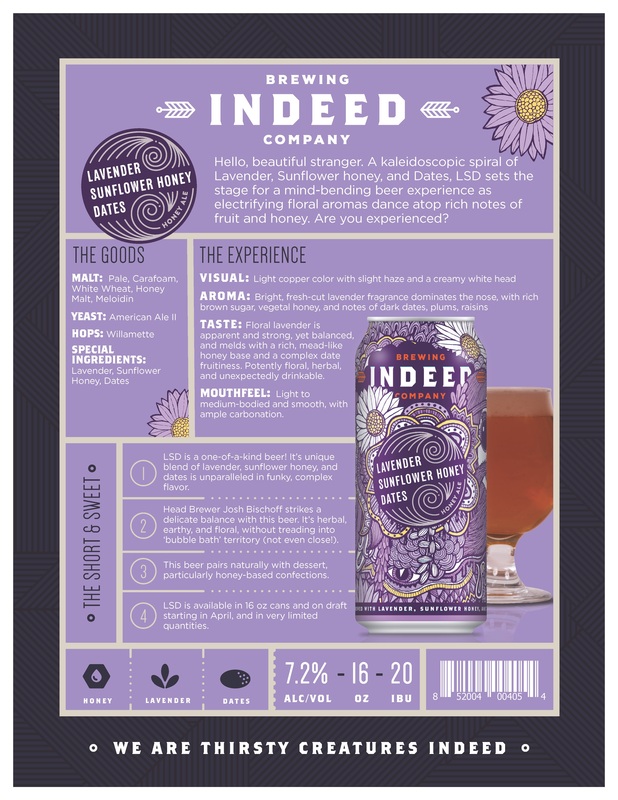 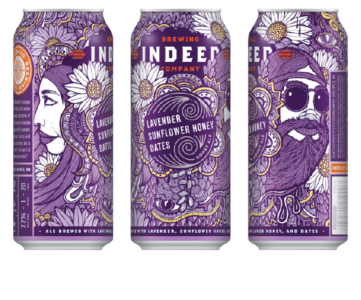 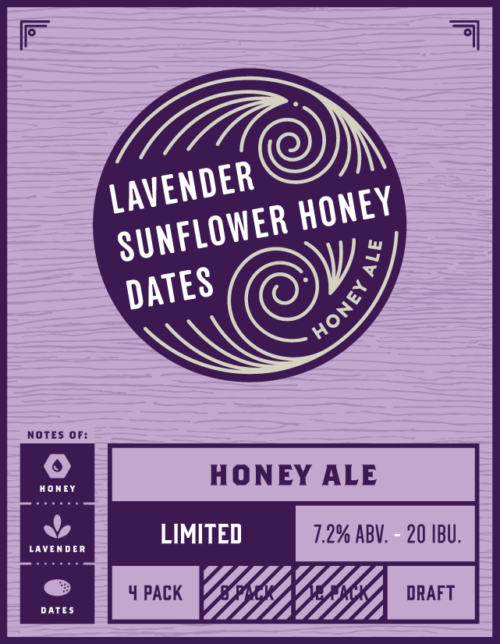 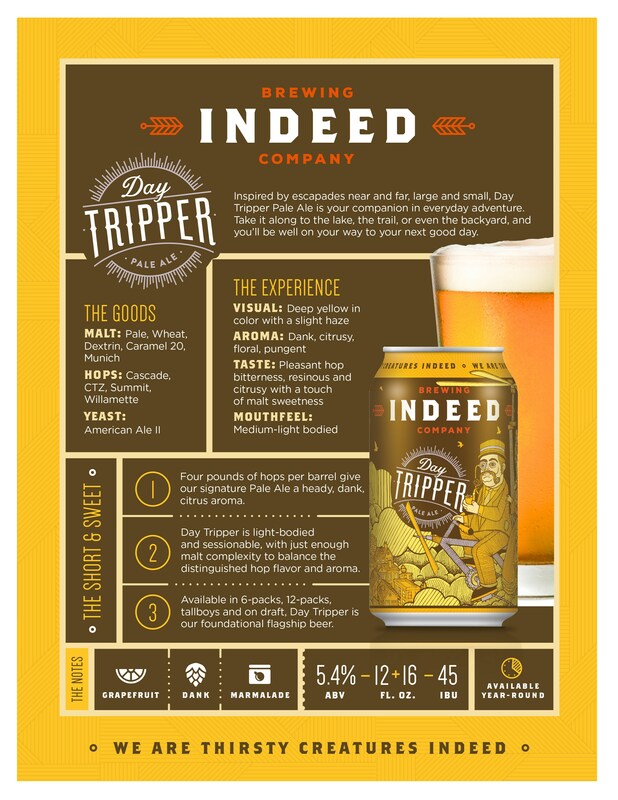 A kaleidoscopic spiral of Lavender, Sunflower honey, and Dates, LSD sets the stage for a mind-bending beer experience as electrifying floral aromas dance atop rich notes of fruit and honey. Are you experienced?